Photoelectric applications with space restrictions, small part detection, high temperatures, or aggressive harsh environments may be solved using fiber optic sensors. These sensors allow the electronics to be mounted out of harm’s way while at the same time focusing the light beam on a small target. 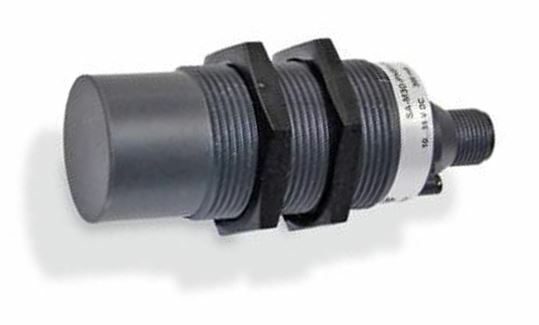 The sensing tips can be manufactured in a wide variety of housings for unique mounting requirements. 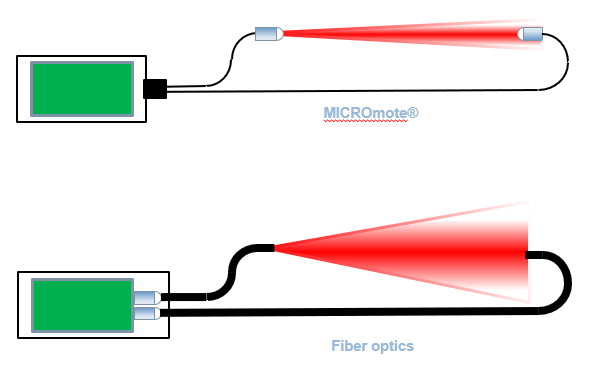 Fiber optic sensors require two components: a remote mounted amplifier, and the fiber optic cable(s). The amplifiers can be basic, with few features, or advanced with many configurable options and digital displays. The fiber optic cables are made of either plastic or glass fibers, each with advantages and application specific solutions. Many applications, primarily those in the medical sciences and semiconductor industries, cannot be solved with fiber optic or miniature photoelectric sensors because they are physically too large to fit in the instruments. Additionally, the cables are typically not flexible enough to be routed through the instruments. 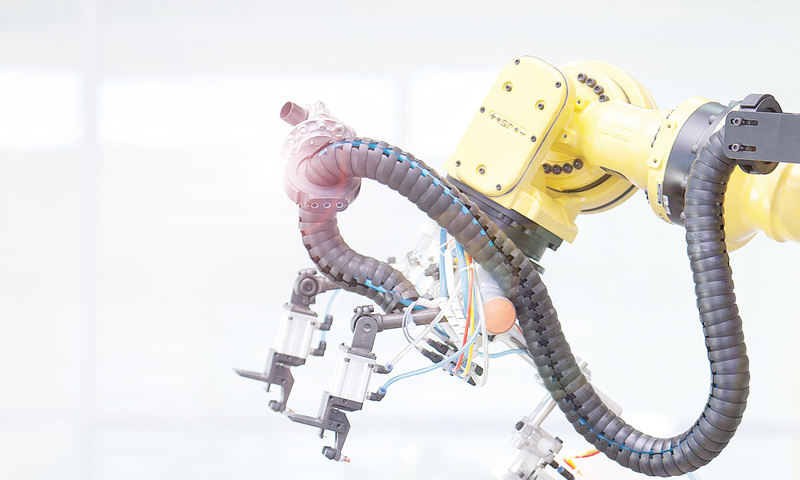 Today, highly flexible and miniature sensors are are being incorporated in other industries due to today’s demands of smaller machines and tools. 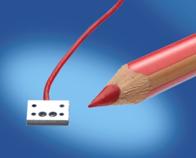 MICROmote® sensors are miniaturized photoelectric sensors with separate amplifiers that are also available with a variety of functionalities. Their highly flexible, electric sensor cables make them a genuine technical alternative to conventional fiber optics. 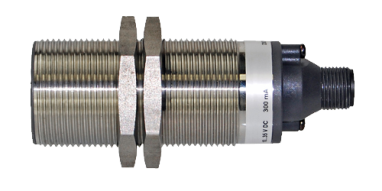 The photoelectric sensor heads have extraordinarily small dimensions, excellent technical characteristics, and outstanding flexibility for application-specific solutions. 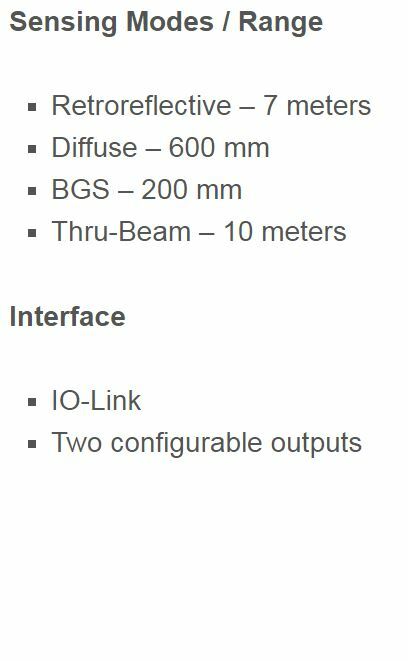 Similar to fiber optic sensors, these micro-optic photoelectric sensors function as either a through-beam or diffuse type sensor with comparable sensing ranges. Unlike fibers, the wired sensing heads are inherently bifurcated type cables so that there is only one connection to the amplifier. Unlike conventional fiber optic cables, there are no significant coupling losses, minimum bending radius and cyclic bending stresses. The patented precision elements produce extremely small beam angles with sharply defined light spots unlike standard fiber optics where the beam angle is a function of the fiber geometry. Additional lenses must be used if the light beam of a fiber optic cable must be focused which adds to the costs. MICROmote® photoelectric sensors for water detection use a specific wavelength at which water absorbs more light. 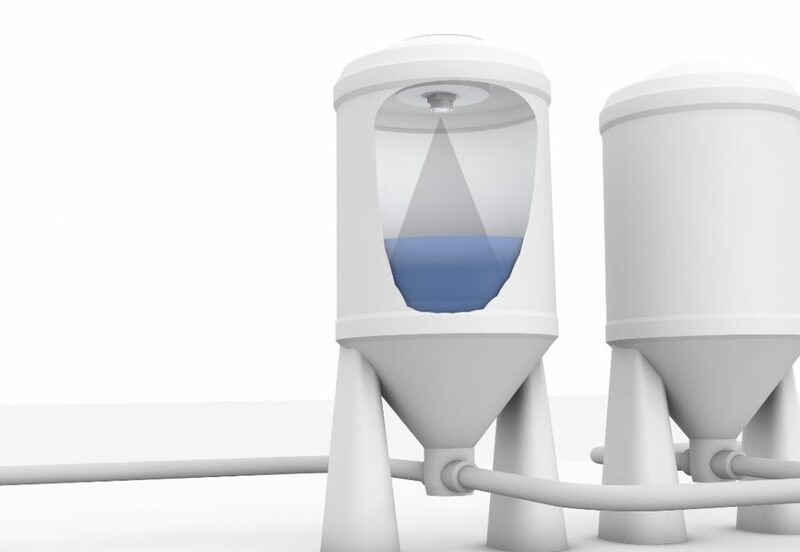 This significantly simplifies the detection of liquids with high water content using optical sensors. The combination of an ultra-compact design and powerful micro-optics allows for reliable use in capillary tubes where other sensing devices are stretched to their limits. These sensors can also be used as precision tube sensors for detecting bubbles through use of either light refraction or attenuation through the air, or liquid column within the tube. They provide excellent detection for even the smallest air-to-liquid transitions and are reliable for all liquid types, even clear liquids. 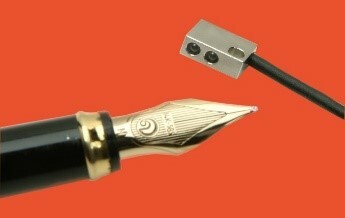 For more information on this technological alternative to fiber optics visit www.balluff.com. 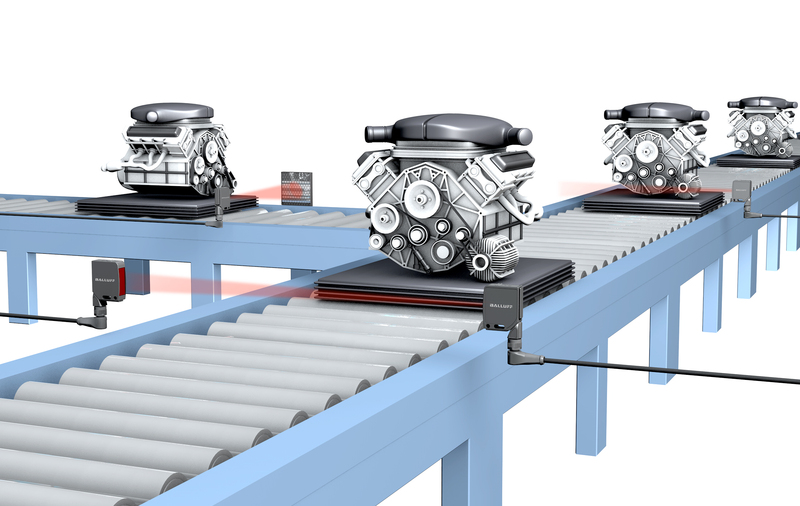 Digitizing the production world in the age of Industry 4.0 increases the need for information between the various levels of the automation pyramid from the sensor/actuator level up to the enterprise management level. Sensors are the eyes and ears of automation technology, without which there would be no data for such a cross-level flow of information. They are at the scene of the action in the system and provide valuable information as the basis for implementing modern production processes. This in turn allows smart maintenance or repair concepts to be realized, preventing production scrap and increasing system uptime. This digitizing begins with the sensor itself. Digitizing requires intelligent sensors to enrich equipment models with real data and to gain clarity over equipment and production status. For this, the “eyes and ears” of automation provide additional information beyond their primary function. In addition to data for service life, load level and damage detection environmental information such as temperature, contamination or quality of the alignment with the target object is required. 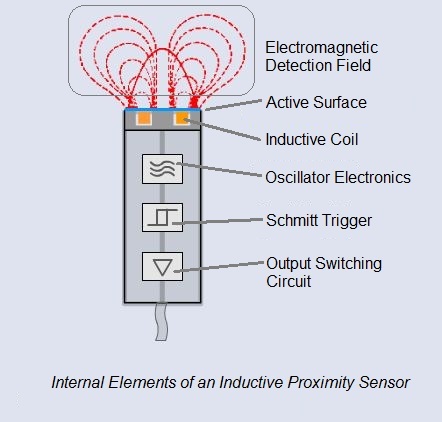 This photoelectric sensor offers these benefits. Along with the switching signal, it also uses IO-Link to provide valuable information about the sensor status or the current ambient conditions. 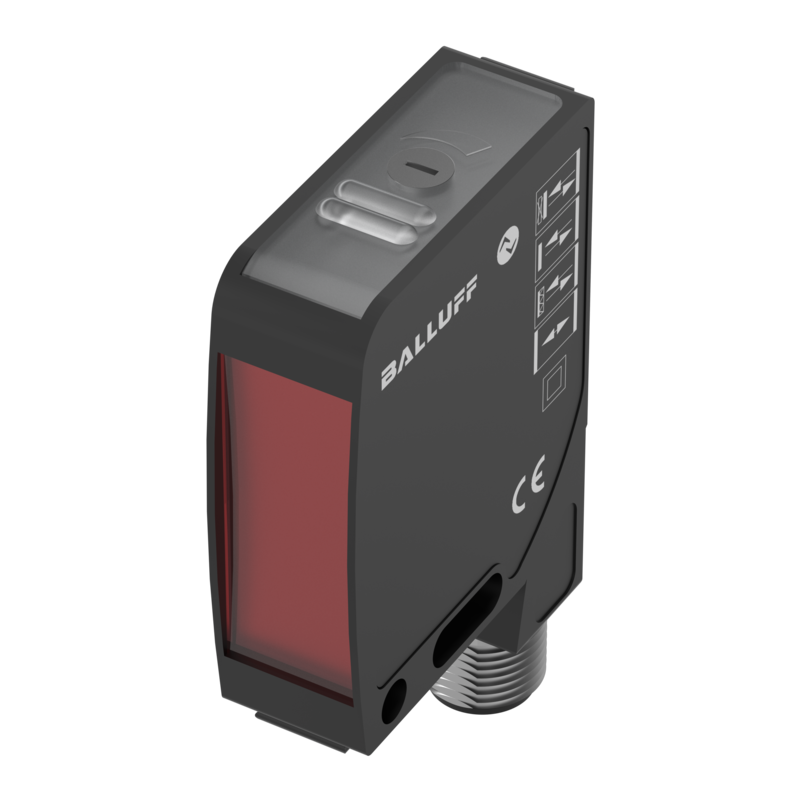 This versatile sensor uses red light and lets you choose from among four sensor modes: background suppression, energetic diffuse, retroreflective or through-beam sensor. 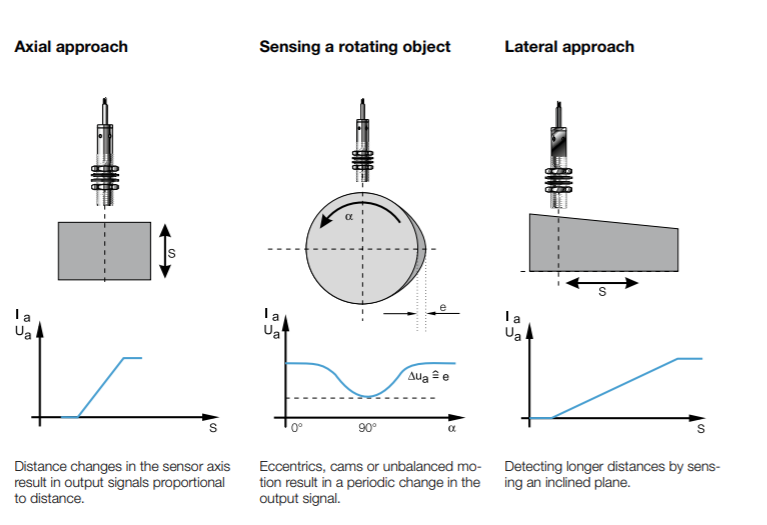 These four sensing principles are the most common in use all over the world in photoelectric sensors and have proven themselves in countless industrial applications. In production this gives you additional flexibility, since the sensor principles can be changed at any time, even on-the-fly. Very different objects can always be reliably detected in changing operating conditions. Inventory is also simplified. Instead of four different devices, only one needs to be stocked. Sensor replacement is easy and uncomplicated, since the parameter sets can be updated and loaded via IO-Link at any time. Intelligent sensors are ideal for use with IO-Link and uses data retention to eliminate cumbersome manual setting. All the sensor functions can be configured over IO-Link, so that a remote teach-in can be initiated by the controller. New diagnostics functions also represent a key feature of an intelligent sensor. The additional sensor data generated here lets you realize intelligent maintenance concepts to significantly improve system uptime. An operating hours counter is often built in as an important aid for predictive maintenance. The light emission values are extremely helpful in many applications, for example, when the ambient conditions result in increased sensor contamination. These values are made available over IO-Link as raw data to be used for trend analyses. A good example of this is the production of automobile tires. If the transport line of freshly vulcanized tires suddenly stops due to a dirty sensor, the tires will bump into each other, resulting in expensive scrap as the still-soft tires are deformed. This also results in a production downtime until the transport line has been cleared, and in the worst case the promised delivery quantities will not be met. Smart sensors, which provide corresponding diagnostic possibilities, quickly pay for themselves in such cases. The light remission values let the plant operator know the degree of sensor contamination so he can initiate a cleaning measure before it comes to a costly production stop. 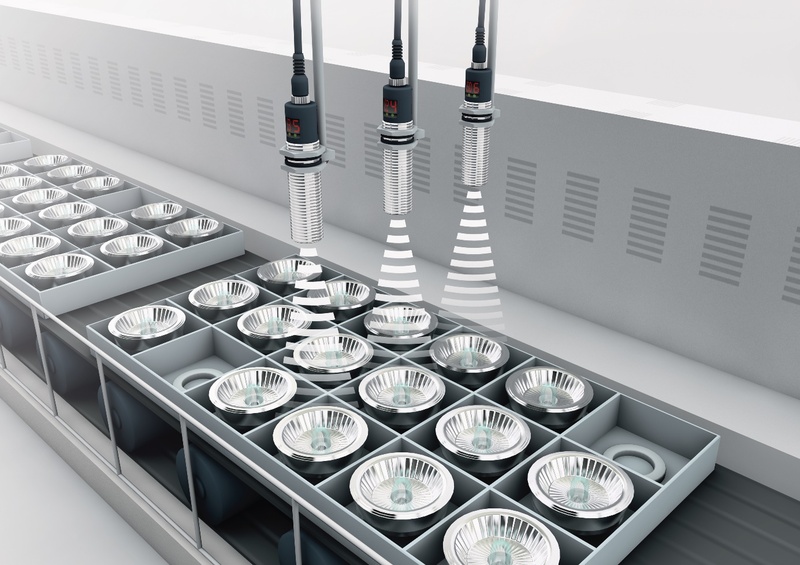 In the same way, the light remission value allows you to continuously monitor the quality of the sensor signal. 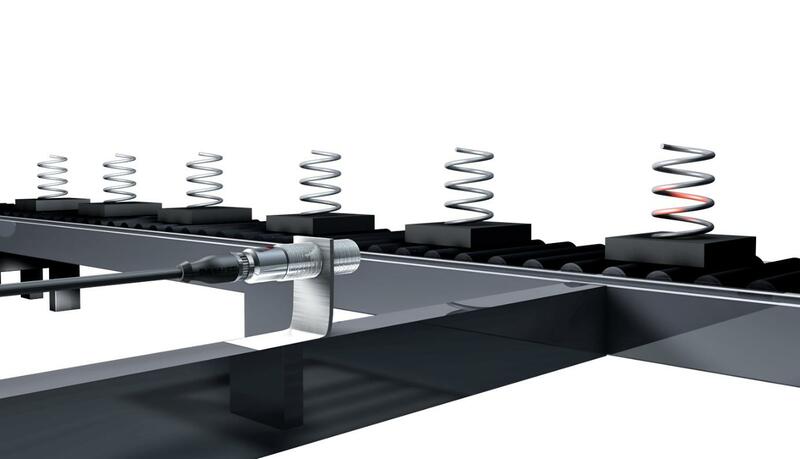 Sooner or later equipment will be subject to vibration or other external influences which result in gradual mechanical misalignment. Over time, the signal quality is degraded as a result and with it the reliability and precision of the object detection. Until now there was no way to recognize this creeping degradation or to evaluate it. Sensors with a preset threshold do let you know when the received amount of light is insufficient, but they are not able to derive a trend from the raw data and perform a quantitative and qualitative evaluation of the detection certainty. When it comes to operating security, intelligent sensors offer even more. 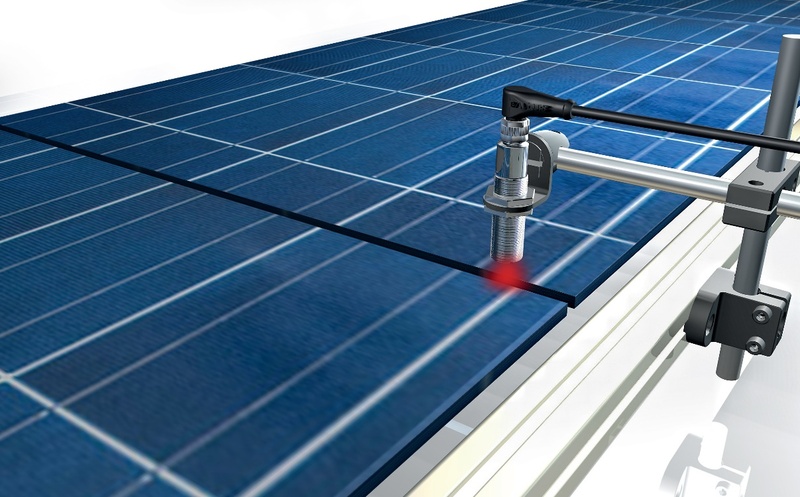 Photoelectric sensors have the possibility to directly monitor the output of the emitter LED. This allows critical operating conditions caused by aging of the LED to be recognized and responded to early. In a similar way, the sensors interior temperature and the supply voltage are monitored as well. Both parameters give you solid information about the load condition of the sensor and with it the failure risk. 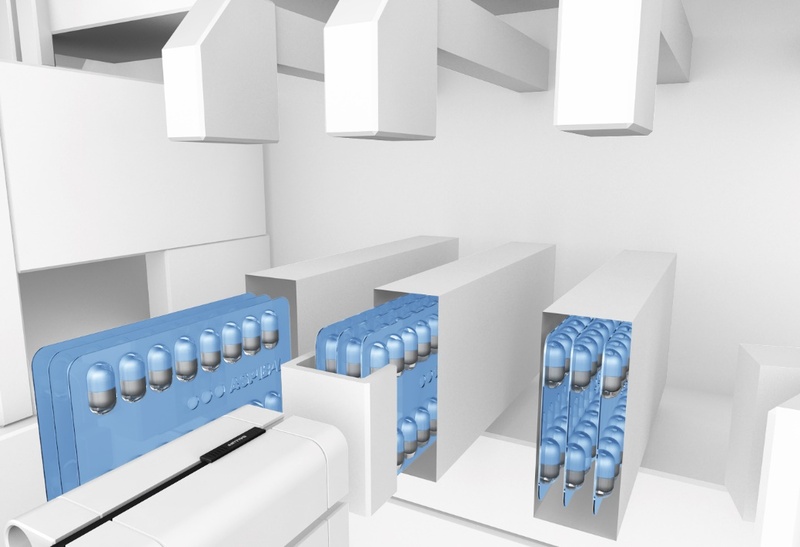 Increasing automation is resulting in more and more sensors and devices in plant systems. Along with this, the quantity of transported data that has to be managed by fieldbus nodes and controllers is rising as well. Here intelligent sensors offer great potential for relieving the host controller while at the same time reducing data traffic on the fieldbus. Pre-processing the detection signals right in the sensor represents a noticeable improvement. A freely configurable count function offers several counting and reset options for a wide variety of applications. The count pulses are evaluated directly in the sensor – without having to pass the pulses themselves on to the controller. Instead, the sensor provides status signals, e.g. when one of the previously configured limit values has been reached. This all happens directly in the sensor, and ensures fast-running processes regardless of the IO-Link data transmission speed. In the age of Industry 4.0 and IoT, the significance of intelligent sensors is increasing. There is a high demand from end users for these sensors since these functions enable them to use their equipment and machines with far greater flexibility than ever before. At the same time they are also the ones who have the greatest advantage when it comes to preventing downtimes and production scrap. Intelligent sensors make it possible to implement intelligent production systems, and the data which they provide enables intelligent control of these systems. In interaction with all intelligent components this enables more efficient utilization of all the machines in a plant and ensures better use of the existing resources. With the increasing spread of Industry 4.0 and IoT solutions, the demand for intelligent sensors as data providers will also continue to grow. In the future, intelligent sensors will be a permanent and necessary component of modern and self-regulating systems, and will therefore have a firm place in every sensor portfolio. 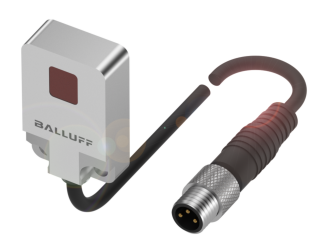 To learn more about these smart sensors, visit www.balluff.com. Why are hygienic design and washdown needed? The consumer, and more specifically, the health of the consumer is the core concern of the food and beverage industry. Contaminated food can pose a danger to life and limb. A product recall damages the image of a company, costs a lot of money and as a worst case scenario can lead to the complete closing of the company. To prevent such scenarios, a producers primary objective is to make sure that the food is safe and risk-free for the consumer. 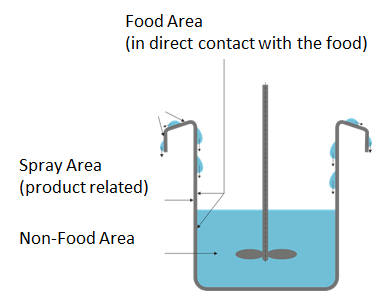 In food manufacturing and packaging plants, a differentiation is made between the food area (in direct contact with the product), the spray area (product-related) and the non-food area. The requirements of the machine components are different depending on which area they are in. In the food area the food is unpacked, or partially unpacked, and particularly susceptible to contamination. All components and parts that may come in contact with the food must not adversely affect this, e.g. in terms of taste and tolerability. These requirements result in the need for components that follow the hygienic design rules. If the component supplier fulfills these rules, the machine manufacturer can use the components and the producer can use the machines without hesitation. Many component suppliers offer different solutions for hygienic design and each supplier interprets the design differently. So what does hygienic design mean? What must be included and which certifications are the right ones? The material used must be FoodContact Material (FCM). This means that the material is non-corrosive, non-absorbent and non-contaminating, disinfectable, pasteurisable and sterilizable. Seals must be present to prevent the ingress of microorganisms. The risk of part loss must be minimized. Smooth surfaces with a radius of < 0.8 μm are permitted. There must be no defects, folds, breaks, cracks, crevices, injection-molded seams, or joints, even with material transitions. There must be no holes or depressions and no corners of 90°. The minimum radius should be 3 mm. There are different institutions which confirm and verify the fulfillment of these rules. They also support the companies during the development process. EHEDG – The European Hygienic Engineering and Design Group offers machine builders and component suppliers the possibility to evaluate and certify their products according to Hygienic Design requirements. 3A – 3-A Sanitary Standards, Inc. (3-A SSI) is an independent, non-profit corporation in the U.S. for the purpose of improving hygiene design in the food, beverage and pharmaceutical industries. The 3-A guidelines are intended for the design, manufacture and cleaning of the daily food accessories used in handling, manufacturing and packaging of edible products with high hygiene requirements. FDA – The Food and Drug Administration is a federal agency of the United States Department of Health and Human Services, one of the United States federal executive departments. Among other things, the FDA is responsible for food safety. What does a hygienic design product look like? Below is an example of a hygienic design product. Since the product contacting area is associated with high costs for the plant manufacturer and the operator, it’s beneficial to keep it as small as possible. In the spray area, there are different requirements than in the food area. Depending on the type of food that is processed, a further distinction is made between dry and wet areas. Here we are talking about the washdown area. Washdown capable areas are designed for the special environmental conditions and the corresponding cleaning processes. Ecolab Inc. and Diversey Inc. are US based manufacturers of cleaning agents for the food and beverage industry. Both companies offer certification of equipment’s resistance to cleaning agents. These certificates are not prescribed by law and are frequently used in the segments as proof of stability. The washdown component must also be easy and safe to clean. However, unlike the hygienic design, fixing holes, edges and threads are permitted here. For basic information on IP69K see also this previous blog post. 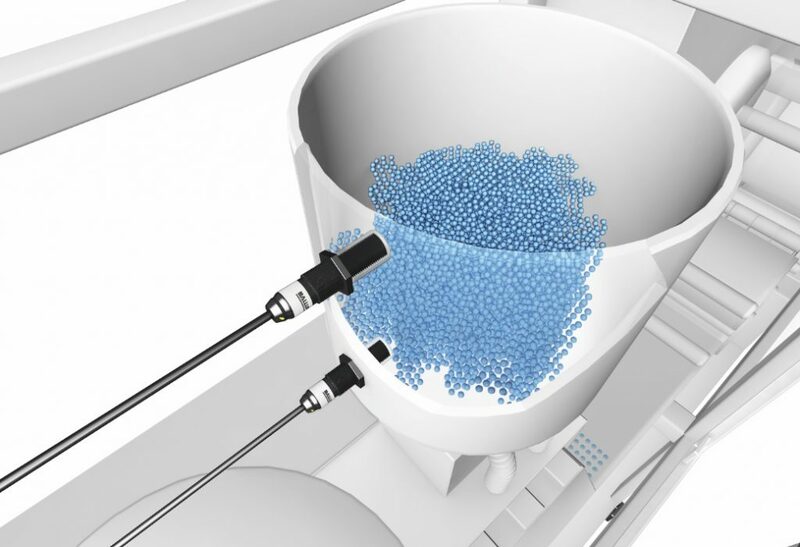 To learn more about solutions for washdown and hygienic design click here. 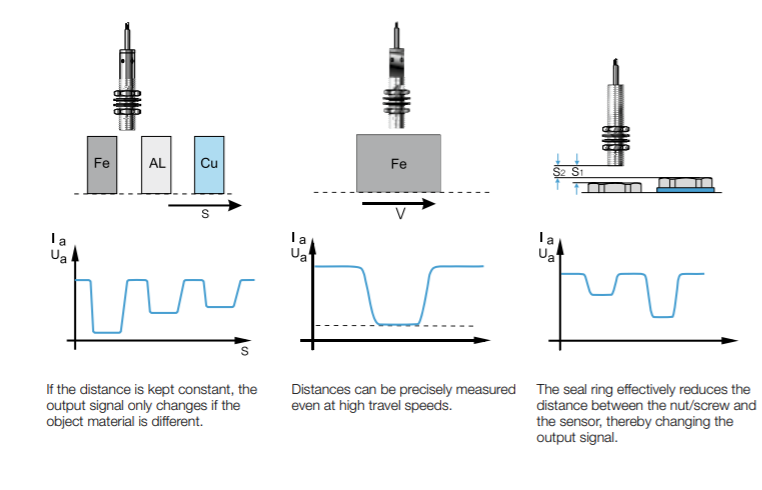 In my last blog, Imagine the Perfect Photoelectric Sensor, I discussed the possibilities of a single part number that could be configured for any of the basic sensing modes: through-beam, retroreflective, background suppression and diffuse. 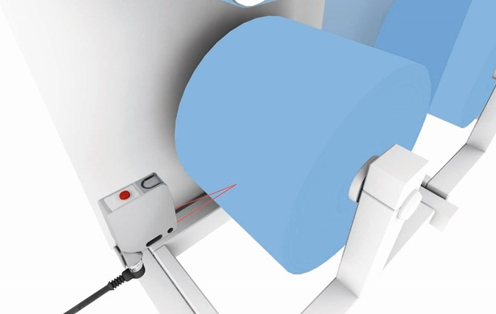 This perfect sensor would also have the ability to change the sensing mode on the fly and download the required parameters for a changing process or format change. 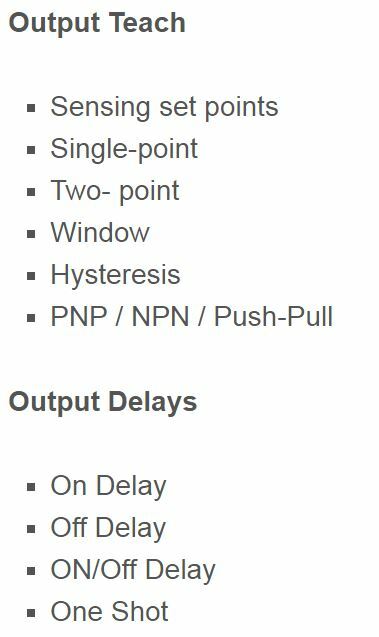 Additionally, it would have the ability to teach the sensing switch points on the fly, change the hysteresis, and have variable counter and time delays. Tomorrow is here today! There is no need to imagine any longer, technology has taken another giant leap forward in the photoelectric world. Imagine the possibilities! 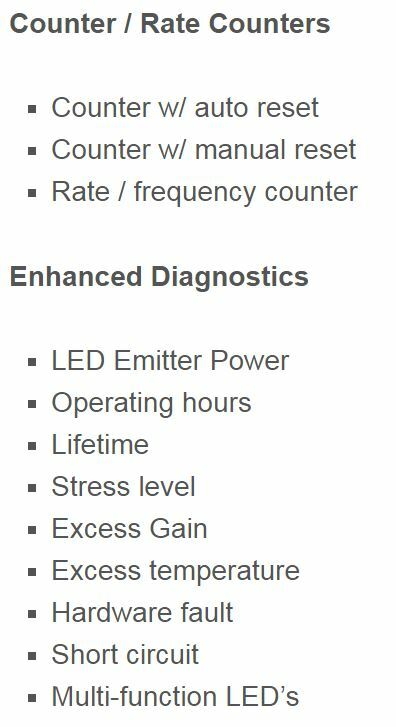 Below are just some of the features of this leading edge technology sensor. 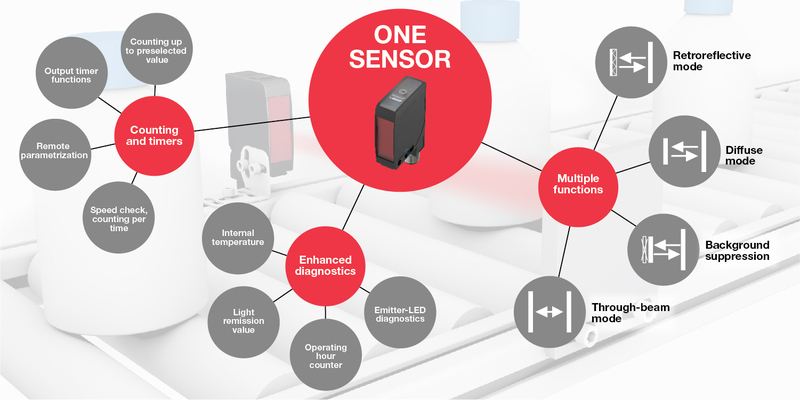 OEM’s now have the opportunity to have one sensor solve multiple applications. End users can now reduce their spare inventory. To learn more visit www.balluff.com.